XFP is a hot-swappable, independent of the communication protocol of the optical transceiver, usually the wavelength of the transmission of light is 850nm, 1310nm or 1550nm, XFP multi-source protocol (MSA) directly using the XFI interface specification to define the circuit interface, Fully meet the SDH optical transmission network O-C192 / STM-64 on the 9953.28 Mbit / s rate requirements. This module provides 10.3Gbps transfer rate so that traditional Ethernet can only be applied to the LAN range of restrictions, XFP so that the scope of Ethernet applications extended to the MAN and WAN. The XFP contains a digital diagnostic module similar to SFF-8472, but has been extended to provide a powerful diagnostic tool. The XFP rate is 10G and is a standardized package for serial optical transceivers. 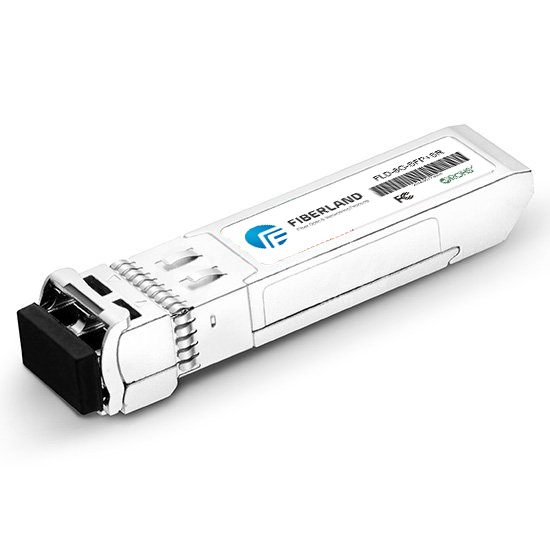 XFP It fully complies with the following standards: 10G Fiber Channel, 10G Ethernet, SONET / OC-192 and SDH / STM-64. XFP is a standardized package for serial 10G optical transceivers. It is independent of the protocol and fully complies with the following standards: 10G Ethernet, 10G Fiber Channel, SONET / OC-192 and SDH / STM-64.